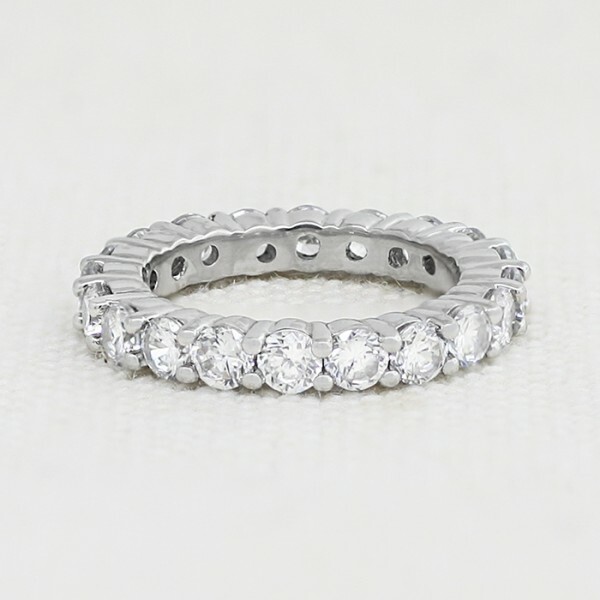 Round Brilliant Eternity Band - 14k White Gold - Ring Size 5.5	was added to your cart. It's non-stop shimmer with this breathtaking, Round Brilliant cut Contemporary Nexus Diamonds set in this 14k white gold eternity band. Get ready to make your friends jealous. Love this ring! perfect size and the price is amazing!